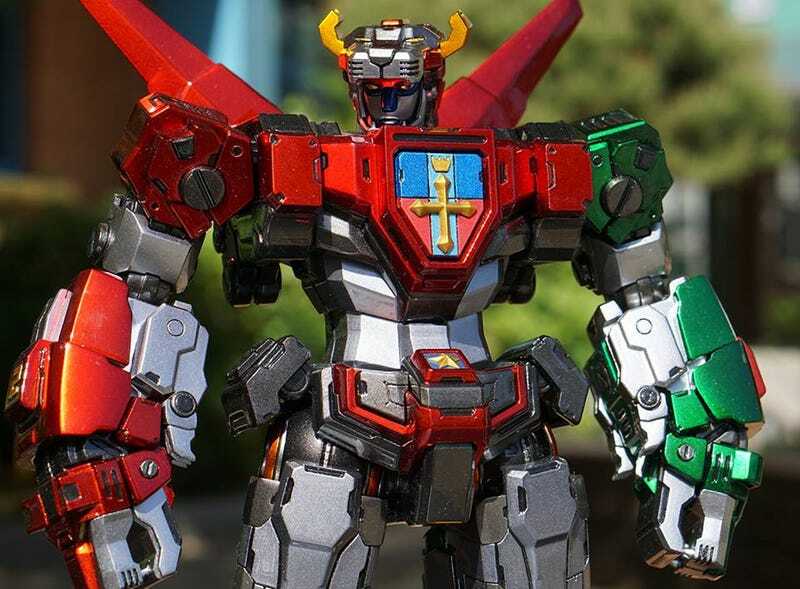 Behold one of the most incredible do-it-yourself Voltron models I’ve ever seen. I’m willing to bet the same is true for you. Designed by a Korean model-maker known as “Juny,” this Voltron is made up of three hundred and forty 3D printed parts. The metallic paint job is, in particular, spectacular. Check out more of Juny’s incredible work here.